At Flying Cape, we believe that the greatest gift we can give someone is a lifelong enthusiasm for learning. 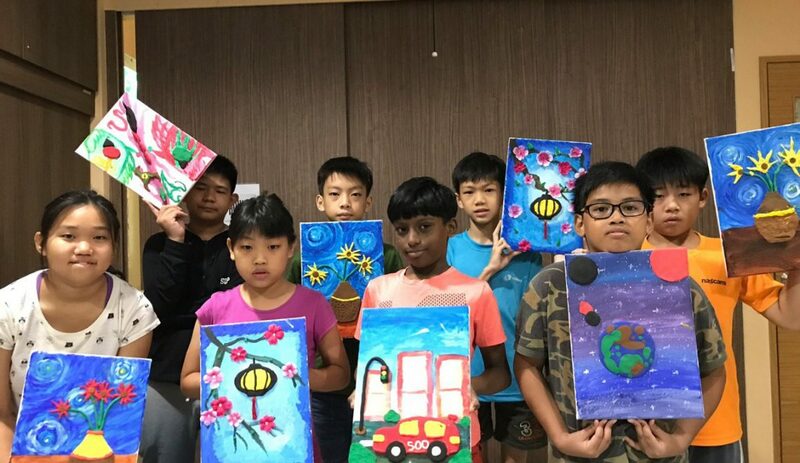 This year, as part of our community outreach initiative, Flying Cape has joined forces with selected charities in Singapore under the “Give a Gift of Learning” campaign. Flying Cape is proud to once again be working together with Supreme Parents for their Charity For Good event held on 26th January 2019 at Bove located in Suntec City. This event allowed children to have a day of fun and families to spend a day of bonding together! 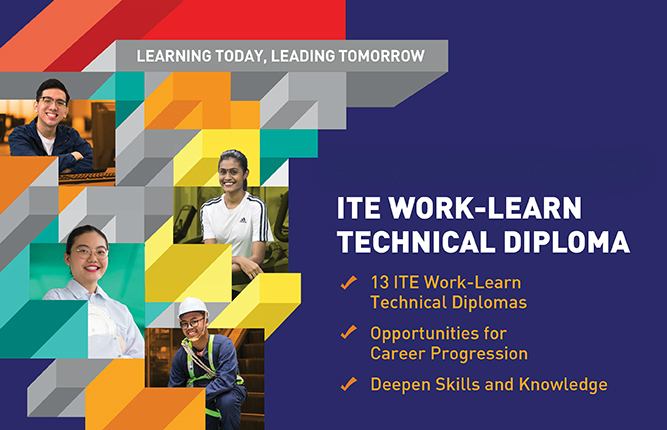 Flying Cape is honoured to be a part of Heartware Network’s “Appreciation Through Service” event held on 8th December 2018 at ITE College Central’s Tay Eng Soon Convention Centre. This carnival brought together sponsors, partnering organisations, volunteers and beneficiaries in support of the President’s Challenge 2018. 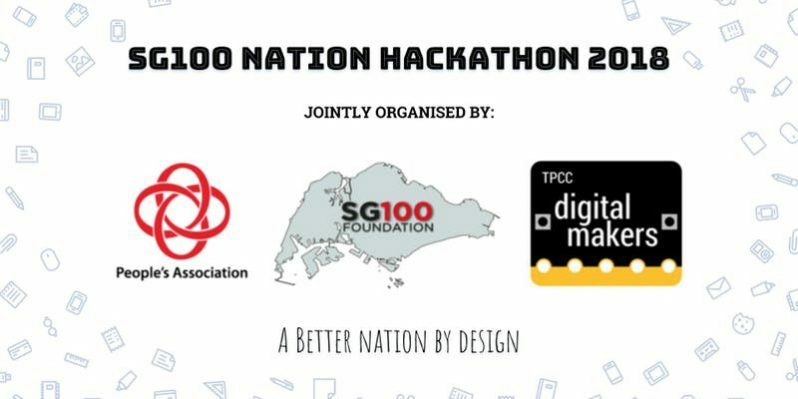 Flying Cape is proud to be part of the inaugural SG100 Nation Hackathon that was held on July 27-29 (Friday – Sunday) at Tanjong Pagar Community Center.